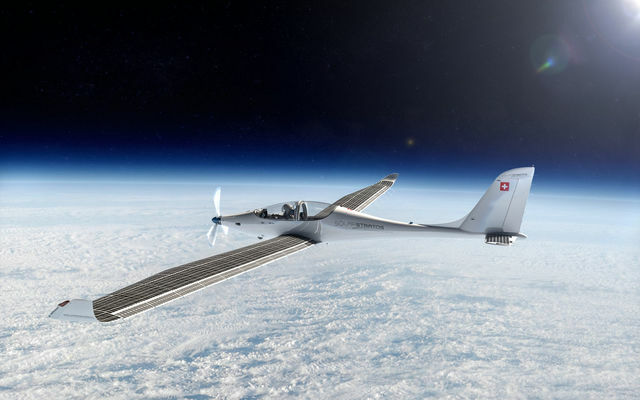 This involves flying twice as high as a commercial airliner’s typical cruising altitude, according to the Swiss company, and they have just signed up SunPower as the exclusive solar cell provider for its aircraft. Apparently, the prototype is the first solar-powered airplane to have reached a height of 25,000 meters. And it’s 100% solar-powered, so there’e no fuel. It’s certainly a good excuse to show some spectacular images. 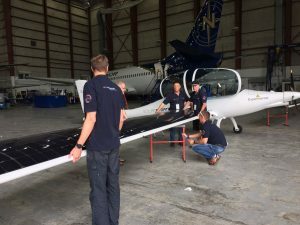 “Soaring at such heights requires an unprecedented level of solar performance and durability, making SunPower’s unique solar technology a natural choice for SolarStratos,” said Tom Werner, SunPower CEO and chairman of the board. 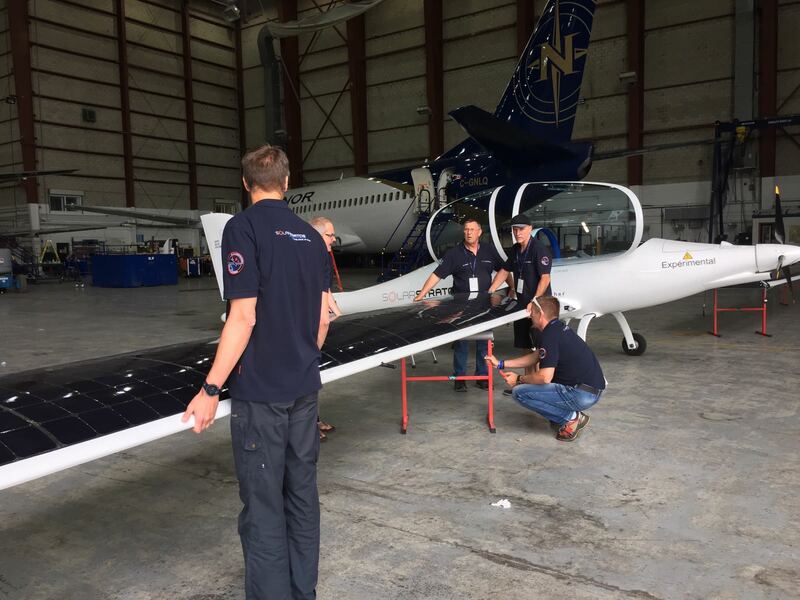 “SolarStratos has an opportunity to push the limits of what we think is humanly possible and prove that renewable energy has the capacity to power our lives while preserving our planet,” said SolarStratos President and Pilot Raphael Domjan.